UPDATED: I made changes to this based on feedback from the group here. Also resized it to work better for Kinja. 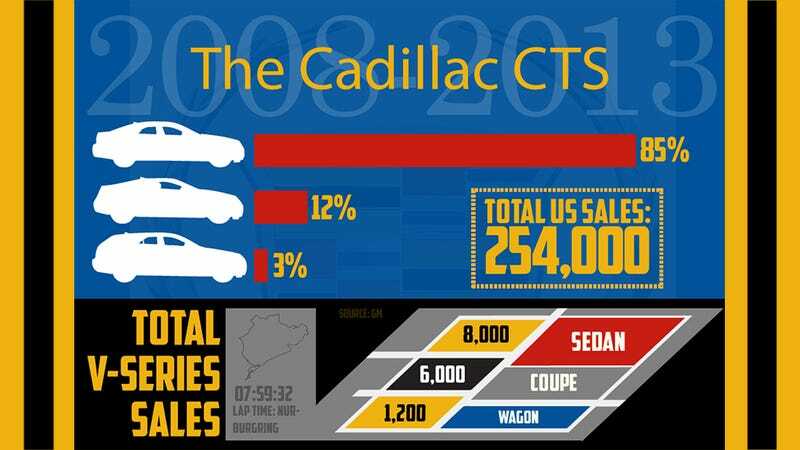 This image goes with a post over at my blog titled, The CTS is Dead. Long live the CTS. Thought ya'll would like the image. That is all.